Home WiFi routers are notoriously unpredictable. Sometimes the signal reaches across several rooms all the way to the other side of your house; other times the signal drops as soon as you leave the room with the router. And if the router you got from your ISP isn’t strong enough to cover your entire living space or office, you better not expect to get a better one if you want to avoid a bitter disappointment. How Does a WiFi Range Extender Work? If your current WiFi coverage leaves a lot to be desired, you need a good WiFi extender. With a WiFi extender, you can significantly improve your WiFi signal strength in a matter of minutes and extend your WiFi network almost anywhere you want. A WiFi extender doesn’t replace your existing router, it works together with it, making the original signal stronger. WiFi extenders work like stereo amplifiers used for driving hi-fi systems. They use electric power from a power supply to increase the strength of the original WiFi signal, transmitting the amplified signal in the air. To accomplish this feat of engineering, WiFi range extenders contain two WiFi antennas: one is used for signal capture and the other one for signal transmission. A WiFi extender is often referred to as “booster”, “repeater”, or “WiFi extender”, but all these names mean the same thing: a device that captures a WiFi signal, amplifies it, and transmits it. Most wireless range extenders plug into the standard electrical outlet. They can be then set up with the help of the WPS button or a dedicated smartphone app. WPS is a network security standard that allows WiFi-enabled devices to communicate without entering long passphrases. With modern WiFi extenders, you get to enjoy the same robust encryption protocols as you get with your main WiFi router, so there’s no need to worry about your privacy. However, you should be prepared for some speed loss. Some of the best WiFi extenders on the market can rebroadcast WiFi signal with only a negligible speed loss, but most single-band extenders lose up to 50 percent of the original bandwidth. To minimize the speed loss, it’s paramount to position the WiFi extender in the optimal spot, preferably with the help of a professional app for wireless site surveys, Wi-Fi analysis, and troubleshooting such as NetSpot. 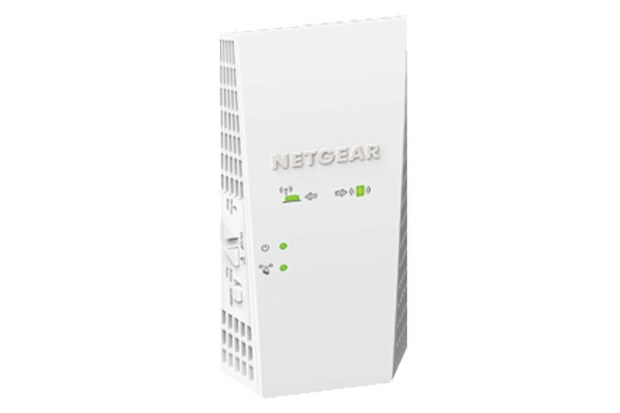 How to Find the Best WiFi Range Extender? WiFi range extenders come in all sizes, shapes, and price ranges. A purchase of a WiFi extender only makes sense if a purchase of a new WiFi router isn’t a cheaper way how to achieve the same result. Always make sure to read online WiFi extender reviews before you click on the Order button. As you may know, networking equipment isn’t exactly known for its reliability. Some products work seemingly flawlessly, whereas virtually identical alternatives from other manufacturers only cause headaches. If you care at all about your security and privacy, avoid products from unknown manufacturers and companies with a poor reputation. With almost 400,000 new malware samples detected every day, WiFi security isn’t something to be taken lightly. In the day and age of targeted ransomware attacks, it often takes just a single determined attacker to bring down an entire company or ruin someone’s life. To select the best WiFi range extender, you should check your current WiFi coverage to see where the weak spots are. In theory, you could take your smartphone or laptop and simply base your analysis on the WiFi strength indicator icon, but a professional wireless site surveillance app such as NetSpot will give you much more accurate results. NetSpot comes with two survey modes: Discover and Survey. 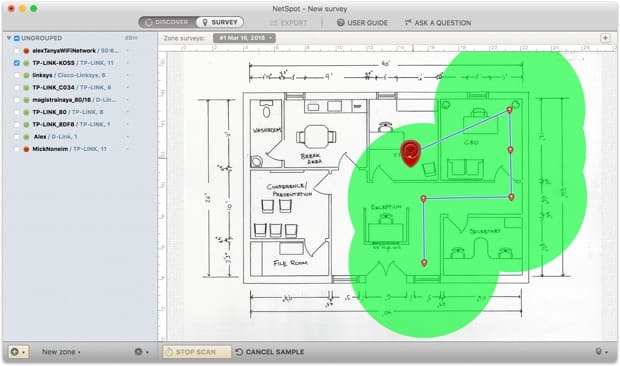 The former mode is great if you want to get a quick overview of all WiFi networks in your area, but the latter mode is what you need for a comprehensive WiFi survey. Even though NetSpot satisfies the needs of professional network administrators, it’s accessible even to casual users. The polished, modern user interface removes all complexity from wireless network surveilling, allowing you to generate detailed signal heatmaps with a few clicks. It all starts with a map of your local area. You can either upload an existing map or create a new map using NetSpot’s map-building tools. After that, it’s time to walk from room to room until you cover the entire area. NetSpot will then analyze the gathered data and present you with results. D-Link’s WiFi extender supports dual-band 802.11ac alongside 802.11n/g/b/a for superb backward compatibility with older WiFi devices that can’t take advantage of the speed offered by 802.11ac. The extender has four gigabit Ethernet ports for high-speed wired connections. 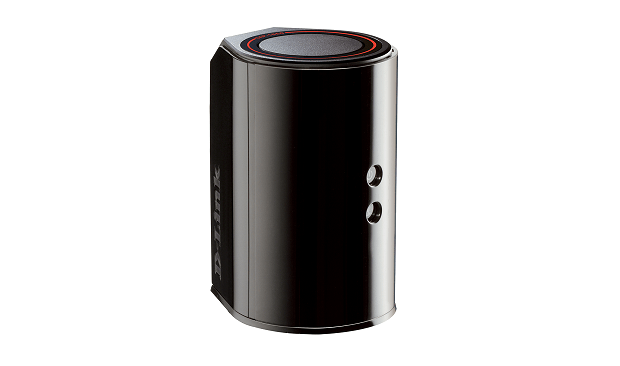 D-Link has designed their product to be very easy to set up, and the use of Multiple Antenna Technology provides superior wireless coverage compared to standard home routers. 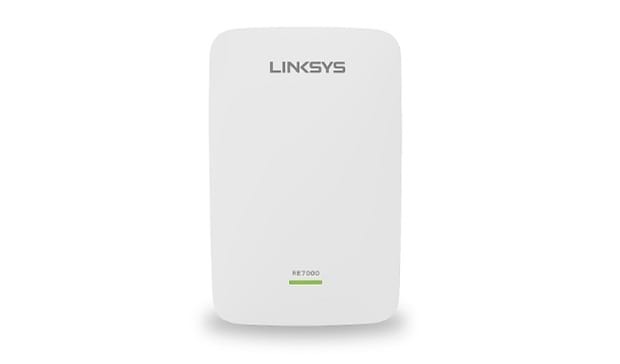 Featuring Cross Band Technology for maximum use of both bands at the same time for high-speed connection as well as Beamforming Technology for directional transmission of the WiFi signal to the connected devices, the Linksys RE7000 WiFi range extender has what it takes to cover up to 10,000 square feet with a strong WiFi signal. You can find Linksys RE7000 Max-Stream AC1900+ WiFi Range Extender in any local electronic shop or buy it on Amazon right now. The extender relies on a set of multiple-input and multiple-output technologies for wireless communication, known as MU-MIMO, to communicate with multiple devices simultaneously, allowing the entire family or office to enjoy high-bitrate multimedia content without buffering. Delivering speeds up to 2.2 Gbps, the Netgear Nighthawk X4 is a high-end WiFi extender with modern features, sleek design, and simple setup. Featuring three adjustable antennas that let you dial the extender for optimal coverage, the TP-Link AC1750 can cover up to 10,000 square feet, helping you eliminate dead zones and expand your WiFi network to places where it would otherwise be inaccessible. 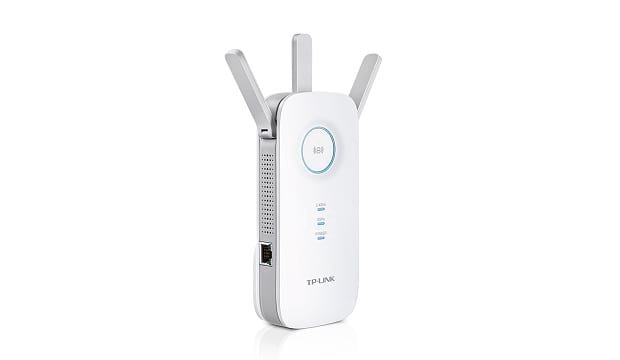 The TP-Link AC1750 WiFi range extender has won numerous awards for its modern design and remarkable performance — both delivered at an affordable price. 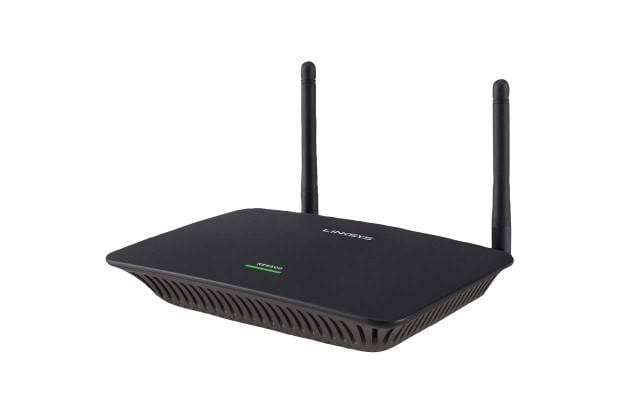 The Linksys AC1200 differs from most WiFi range extenders because it looks like a traditional WiFi router. With the larger size comes fantastic performance and two adjustable, replaceable antennas. The extender also features excellent connectivity options, offering four Gigabit Ethernet ports. The Linksys AC1200 comes with Linksys Spot Finder Technology, which makes it easier to find the best place for the extender. Shortly after you buy and install a new WiFi extender, you should verify whether it performs according to your expectations using NetSpot. You can either do a quick, local WiFi analysis using the Discover mode, but we recommend a complete site survey using the Survey mode. 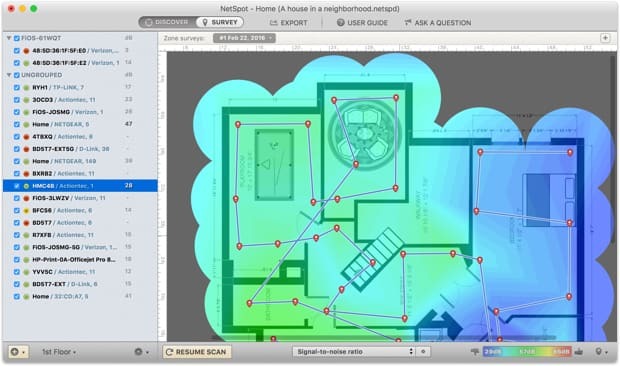 The easy-to-understand heatmap that NetSpot generates will instantly help you see whether your new WiFi extender has eliminated the dreaded weak spot.